At least according to Tesla. 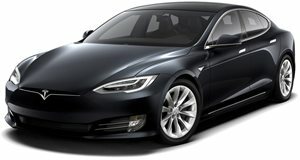 Tesla has decided it will no longer recommend scheduled annual maintenance and service plans for its vehicles following a review of fleet-wide data. What’s going on here? The EV automaker has determined that its vehicles are simply too reliable. 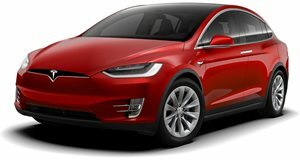 It analyzed billions of miles of real-world driving data from its global vehicle fleet and along with internal engineering studies based on vehicle reliability, durability, and safety, Tesla determined there’s simply no need for its customers to bring their vehicles in for regular maintenance. Why waste time when everything is working just fine? 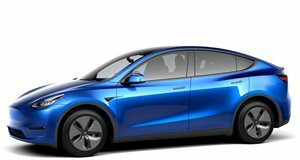 Tesla’s decision does make sense when you consider why owners of internal combustion engined vehicles require annual service; oil changes, general engine check, etc. This does not mean, of course, that Tesla vehicles are not 100 percent problem-free, but rather that they can stay on roads for longer periods of time without anything going wrong. •	Winter Care: Annually or every 12,500 miles for cars in cold weather climates. It’s also important to point out that there’s a difference between the vehicles’ mechanical and tech components and fit and finish. 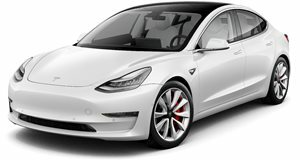 Case in point: the Model 3. It recently lost the coveted ‘Recommended’ status from Consumer Reports, but this was mainly due to fit and finish. The vehicle itself operated and performed as it should. Given the amount of scrutiny it often faces, whether fair or not, Tesla wouldn’t eliminate its annual service program and offer refunds to those who purchased supplemental plans if it wasn’t confident in the reliability data. And chances are, most Tesla owners will welcome this major new change.